State Bank of India(SBI) has released result of Prelims exam 2018. The exam was held in June. 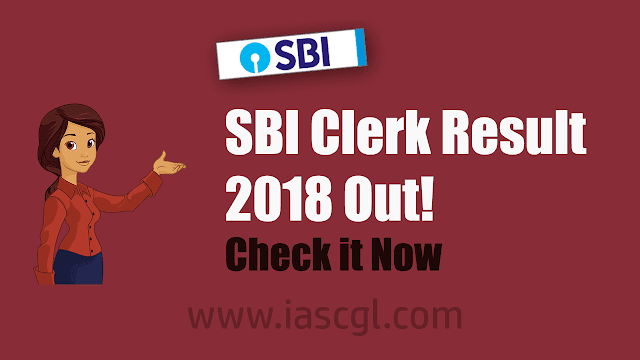 Since more than a week the number of searches for the SBI clerk result 2018 has been rising because the main exam is scheduled to be held in the next 15 days. As per the official exam schedule released by SBI, the main exam will be held on August 5, 2018. Candidate who qualified prelims exam will appear in SBI clerk Main exam 2018. Admit Card for SBI Clerk Mains exam is expected soon, stay tuned with us for more updates.